Sugar Sammy is a superstar in Canada and one of the hottest comedians on the international circuit. The New York Times calls him “A fearless comic with a talent for provoking both laughter and outrage”. He has performed over 1600 shows in 31 countries and is touring the U.S. once again. He is a charismatic provocateur whose worldly outlook allows him to hit on cultural, social and political themes with great charm and finesse. He is a king of crowd work and his audience interaction makes for a unique performance every time. 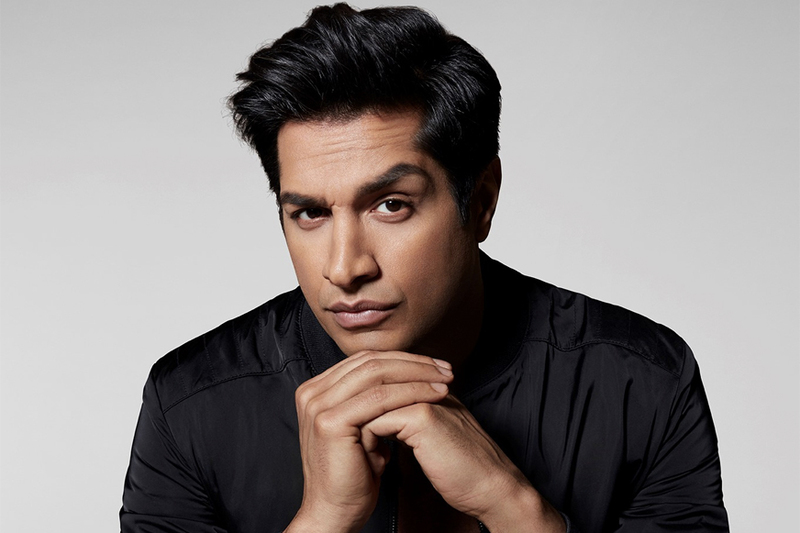 Sugar Sammy's international TV credits include specials broadcast on HBO Canada, Comedy Central Asia, Comedy Central India, CTV, The Comedy Network, The Comedy Channel, Dutch TV and Showtime Arabia. After receiving rave reviews for his show in Europe, from both fans and critics alike, Sugar Sammy has now joined the panel of judges on France’s Got Talent, the French equivalent of America’s Got Talent. No stranger to the prestigious festival circuit, he has performed at the several festivals including Sydney, Cape Town, Johannesburg, Melbourne, Auckland and numerous times at Montreal’s Just For Laughs Festival.